When did we stop using soap as the main way to wash in the shower? 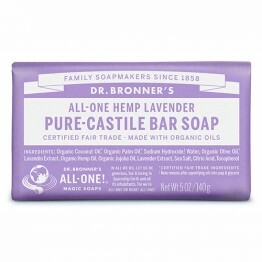 If you're not sharing product in the shower, stepping back to a natural soap bar, you are using less plastic and taking up less room in the shower. 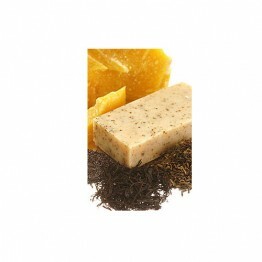 Soap bars are easier to travel with and when we choose our brands, we are particular about ensuring there's no unnecessary wastage in the packaging. Dr Bronner's is a well established American brand using natural oils to make a castile soap. 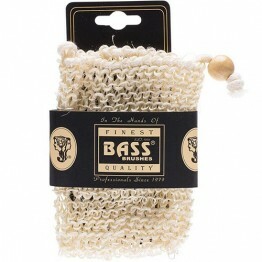 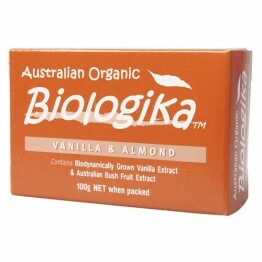 They are vegan and fair trade and their palm oil can be traced back to the plantation and is completely sustainable. When grown properly, palm oil has a much higher yield than alternatives and is better for the planet. 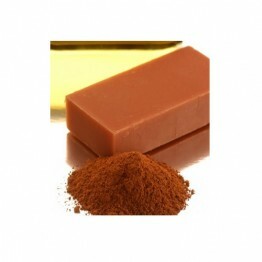 When grown irresponsibly, it's catastrophic. Dr Bronner do the right thing. 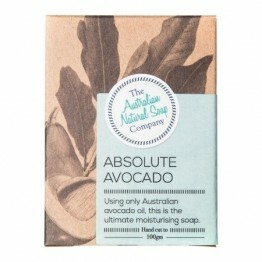 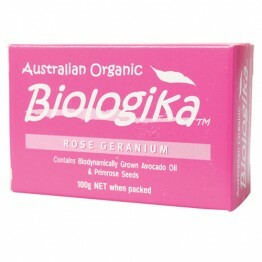 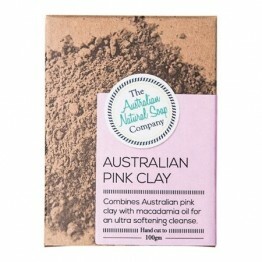 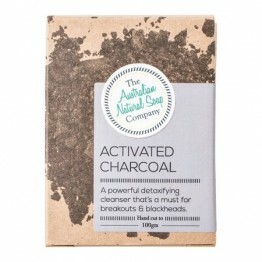 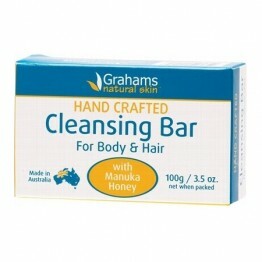 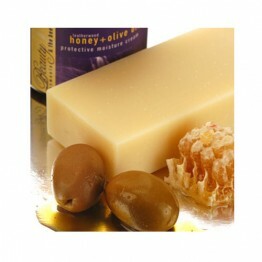 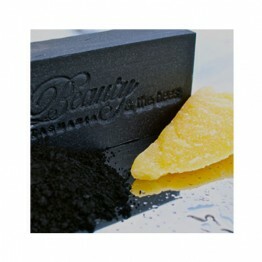 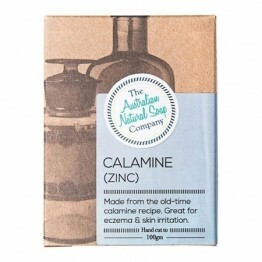 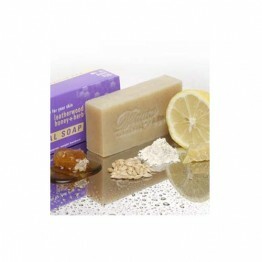 The Australian Natural Soap Company are a palm oil free Aussie brand who make a range of body soap and shampoo bars. 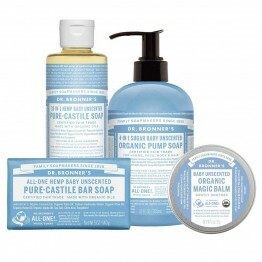 We love their innovative formulas to treat skin conditions. 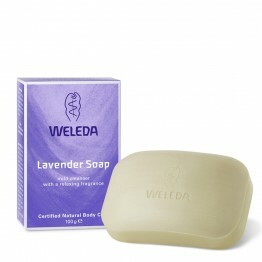 Weleda are a household name in natural beauty and while they're better known for their skin care and body care products, they do have a small selction of soap available.